NOT all life savers don yellow and red caps while hanging out beside the beach, one can be found in a Warwick backyard playing tiggie and wielding lightsabers with the younger brother he rescued. 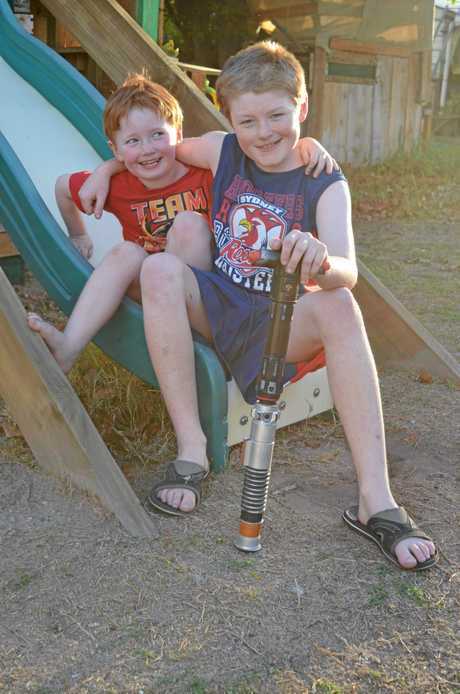 It's been just over a year since Ayden Driscoll jumped into a billabong to save his brother Ashah from drowning. Now he's earned recognition as a bone fide life saver, as he's due to receive a certificate of commendation from The Royal Life Saving Society Australia for his brave feat. Chairman of the honours committee, Jim McClelland, reached out to the Driscoll family to encourage them to nominate Ayden for an award after reading his story in the Daily News, which was published in December 2017. Ayden and Ashah had been on a family holiday at Tweed Heads for only five minutes before Christmas that year when tragedy almost struck. Ashah, who was three at the time, paddled out into a billabong on his boogie board and suddenly found himself struggling to stay above water. Ayden was on the shore and heard his name being screamed and jumped into the water to save his brother. Despite not being able to touch the bottom of the billabong and feeling like he was drowning himself, Ayden got hem both safely to shore. This week Ayden, now 12, said he was surprised when he heard the news about the award, staying humble about his amazing achievement. "I know anyone could save someone's life," Ayden said. "I didn't expect it. We've had many people save lives." Mother Jenna Driscoll's eyes welled up when reading the letter. She said she was still amazed Ayden had heard his name being called as living with special needs, he often walked through life with "blinkers" on. 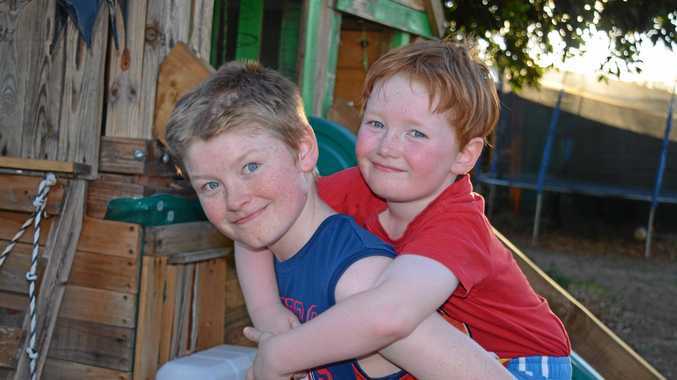 "Ayden has a lot of hurdles with having special needs. 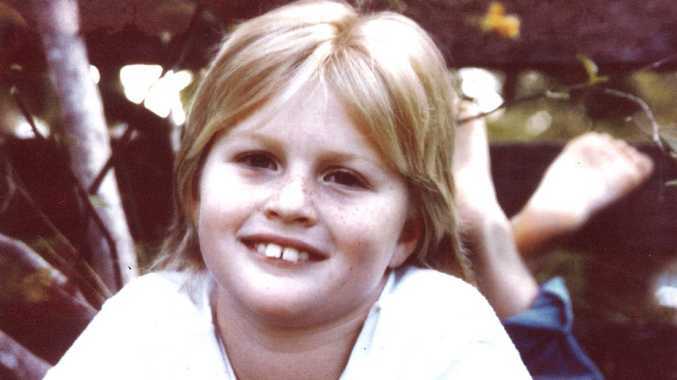 He has ADHD and Aspergers," Mrs Driscoll said. "It'll obviously help Ayden's self-esteem but it'll put it out there for other people on the Autism Spectrum that they can do anything." Ayden will receive his award at the Royal Life Saving Society Queensland 2019 Black Tie Ball on April 6. "Now that I've saved his life I'm proud of it," Ayden said. "My brother is still alive and sometime he will respect me for doing that." Mrs Driscoll said the rescue demonstrated the vital importance of teaching children to swim, as both Ayden and Ashah had taken swimming lessons from a young age. "Everyone should learn to save themselves," she said.